Sitting in his office in A.L. Davis Park, Temple takes out a photo of the 1998 championship team. Three players from this group are dead, but he doesn’t focus on them. 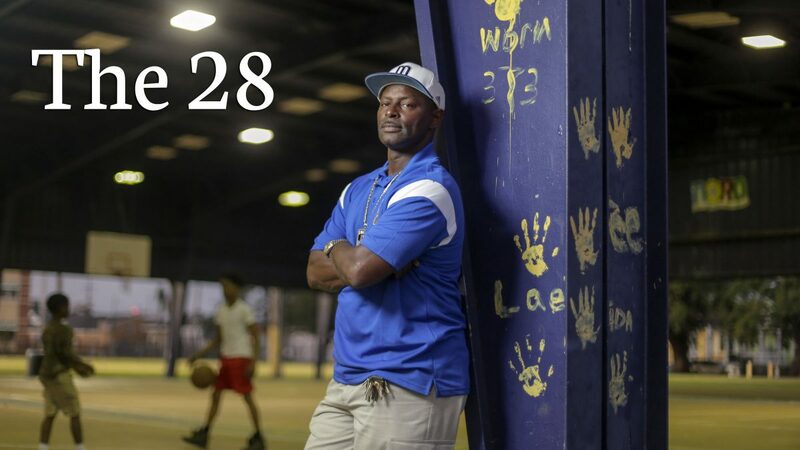 Instead, he points to a single face amid the crowded frame of 16 Panthers, a teenage boy wearing number 23, staring back intently at the camera.